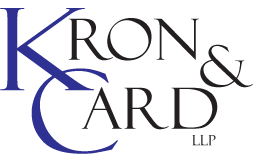 Kron & Card LLP is an Orange County law firm comprised of knowledgeable and dedicated attorneys whose primary goal is to provide industry-leading service to our clients. We believe that success in our profession should be measured by the level of our clients’ satisfaction, not by the amount we collect in legal fees. 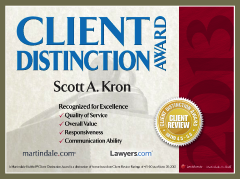 We pride ourselves on providing our clients with the zealous advocacy they need and the individualized representation they deserve. 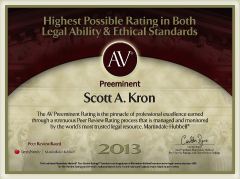 Our reputation for professionalism, attentiveness, thoroughness, efficiency, creativity, and superior skills in the art of dispute resolution has allowed us to maintain a flourishing law practice whose main source of business is referrals by former and current clients.